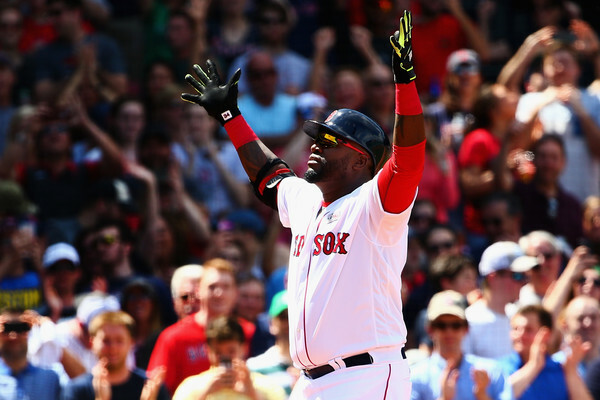 We aren’t talking about David Ortiz’s finale season nearly enough. This was a wild, fun game in which the Red Sox stole the win from the Astros 6-5 in 11 innings. Without David Ortiz, they don’t win this game. After a Carlos Correa monster shot and a George Springer grand slam, Ortiz homered to pass Ernie Banks and Eddie Matthews on the all-time home run list. Down a run in the bottom of the ninth, and two out; Ortiz triples in Xander Bogaerts to tie the game. Then you get the walk off double in the 11th to put the cherry on the day. Another discouraging loss for the Astros, with this save blown by Luke Gregerson. It’s one of those performances you feel like they swung the bats enough to win; but came up short of having a Big Papi, who has a .320/.405/.690 slash-line at the conclusion of today’s game. I wouldn’t mind seeing him stick around another year. Jackie Bradley also extended his hitting streak to 20 games.